At Muskoka Family Works Karen provides coaching services to help build solid relationships, by understanding roles, navigating stressors, managing conflict and resolving issues. 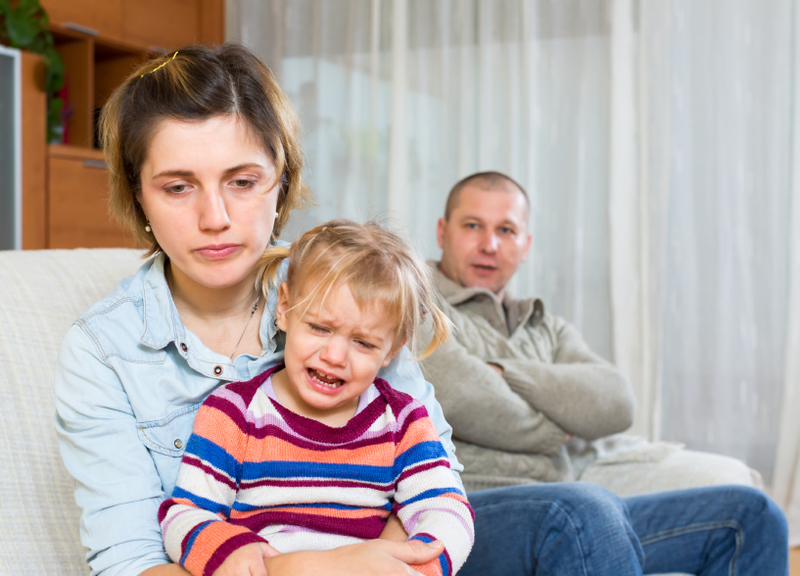 Co-Parenting can be a difficult journey for all families. Different beliefs. Different values. Outside Stressors. All of these things can make it hard to work as a team. Our Parent Coaches can help you create a team approach for your future parenting journey; no matter what shape your family takes. Coaching allows an individual to gain insight, increase understanding, develop tools and establish decisions that take into account past, current and future situations. Building a life together can be hard work! Having an understanding of individual needs and expectations before coming together can assist in managing potential conflict . In Relationship coaching, we create a space where both people are heard and problems are addressed and resolved collectively. Kids and teens experience life and stressors in different ways than adults. Individual Coaching can help them develop the tools that they need to meet their stressors in a concrete and empowered way. Effective dialogue between parents and teens aids productive and cohesive relationships. Sometimes help in establishing these healthy lines of communication is needed.